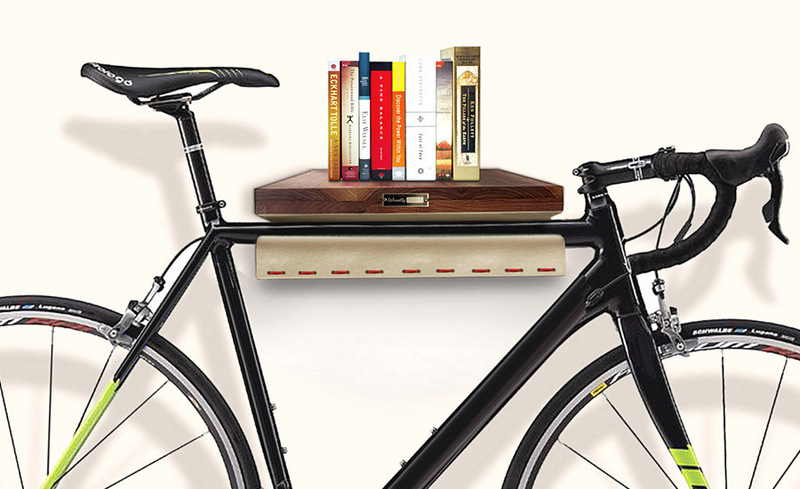 Anyone who both uses a bike and is a clean and order freak as I am will most likely love this bicycle storage/entrance shelf by the Italian brand Woodly. 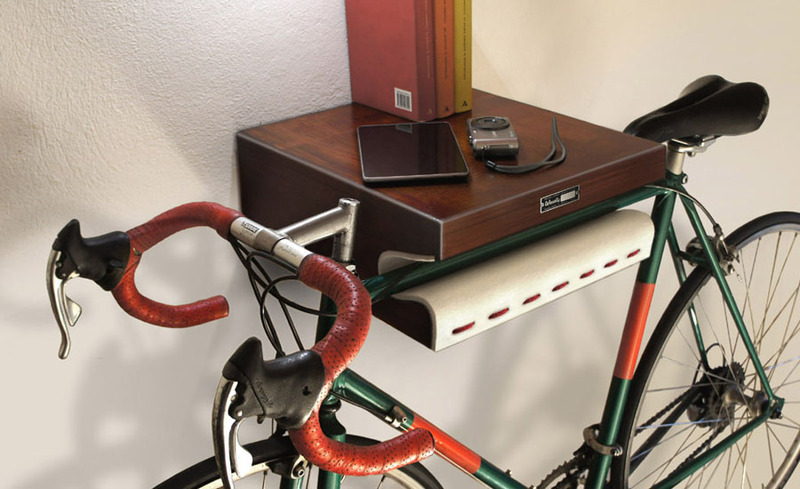 Clean, neat, clever storage, for those who live in busy cities where every sqm counts. ← Phoebe Rudomino. The Girl in a Room.